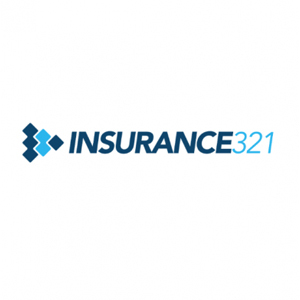 Insurance321 is an online insurance marketplace that connects consumers and businesses with brokers, agents, and carriers. 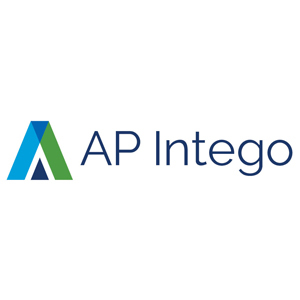 They are able to connect users with providers of general liability, professional liability, commercial auto, commercial property insurance, and more. Ready to get started with Insurance321? Visit its website. 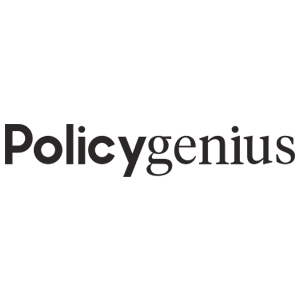 As of the date this article was written (01/17/19), there are no user reviews of Insurance321 online. If you are a past or current Insurance321 customer, leave a review to help other business owners who are deciding whether or not to use their services. Insurance321’s pricing and costs vary on a case-by-case basis. Because Insurance321 works with multiple agencies, getting a cost estimate depends on entering the required information and talking to an agent. Those agents should be able to give quotes from multiple carriers, so users can compare prices, policies, and payment plans. Ready to get started with Insurance321? Visit its website. 6 Best Business Insurance Brokers 2019 — Business insurance brokers can help you find the best coverage because they have access to multiple carriers. We researched two dozen popular brokers to find the six top insurance brokers for small business owners. The final six came out on top based on pricing options, available carriers, coverages, and customer service. Insurance partners coverage: General Liability, Professional Liability, Workers Comp, Commercial Auto, Commercial Property, Business Owners Policy, etc. Does Insurance321 directly provides insurance policies? No. Insurance321 is an online insurance marketplace and not a licensed insurance provider. Their services focus on connecting users with the most relevant insurance options available to them. How is Insurance321 able to provide insurance quotes very fast? Upon the submission of a quote request, an Insurance321 expert will immediately get in touch with the user to verify relevant data regarding their business. 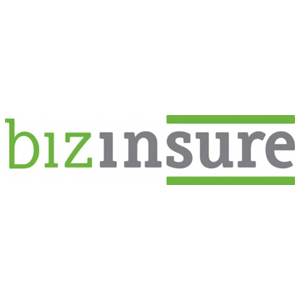 After confirming all the essential information, the Insurance321 expert will immediately connect the user to a commercial agent who is specifically suited to help insure their business. Not sure if Insurance321 is the right fit for you? Read our reviews of all top small business insurance brokers or check out one of these three Insurance321 competitors.